My consuming passion for several years has been a documentary on the eutrophication of coastal waters with the working title ‘Killing Coral’ In the 1950s when I was a kid growing up at Bingal Bay there was a little coral reef just 100 feet from the shore; Kings Reef was within sight off Murdering Point, now renamed Kuramine Beach. These reefs all disappeared in the early 1960s and the losses have continued since. I’ve been working with Professor Peter Bell on this. I started out looking at it as a straight factual/science documentary but I realise now that it’s more complicated than that. There’s a lot at stake here; careers, reputations, research funding, livelihoods, and whole industries are only a part of the picture. It isn’t that the science is new – it isn’t. It’s been proven correct repeatedly and satellite images confirm the accuracy of the predictive model. The level of the research is new, that’s for sure, but the whole idea that nutrient enrichment leads to the growth of algae at the expense of coral is a proven fact. Unfortunately it’s still greeted with disbelief, dismissal, and even plain denial by a host of people educated in science. 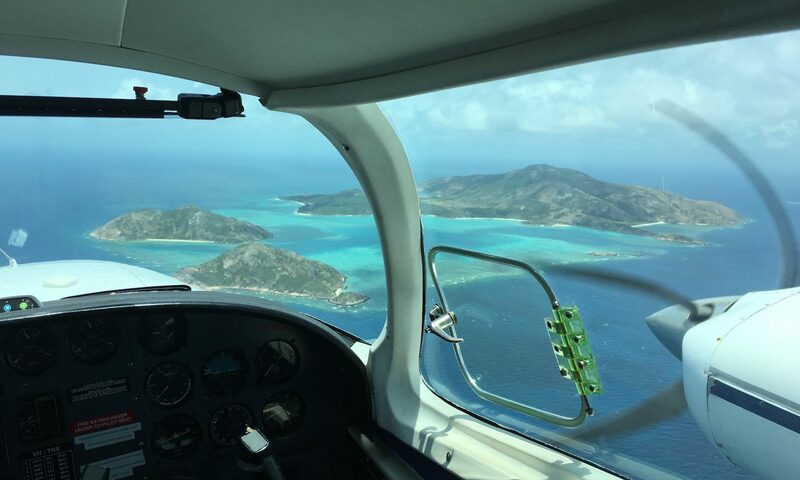 People who occupy positions of authority and who are entrusted with the care and well being of The Great Barrier Reef seem reticent to act on the evidence. So getting this documentary in particular up is a prime ambition of mine. 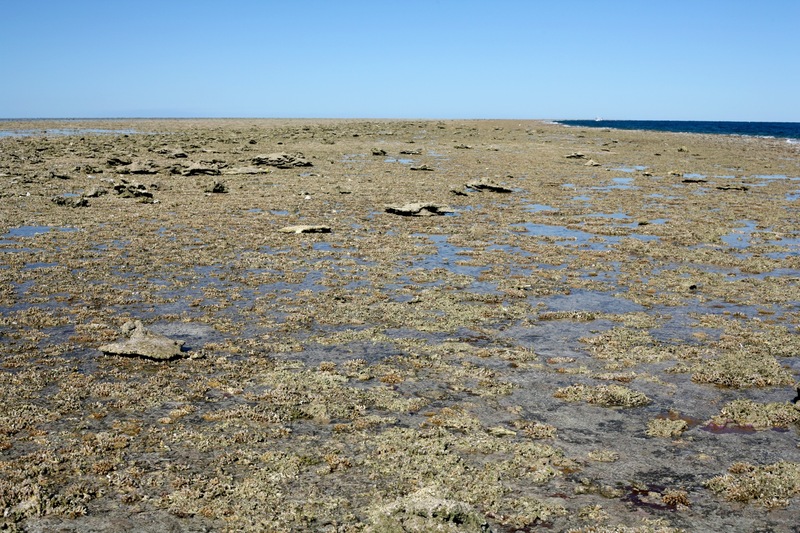 The pictures below are from Heron Island and show a reef that was thriving in the 1950s now reduced to what is effectively a pile of dead coral. Live coral is struggling to outgrow filamentous algae before finally succumbing. A large head of coral that might be 100 years old now has a crown of algae. The top surface has been damaged, probably by bleaching, but would have grown back to healthy live coral again if the water was clean. The water isn’t clean however; it’s enriched with levels of Nitrogen and Phosphorus beyond the safe threshold levels for nutrient enrichment. 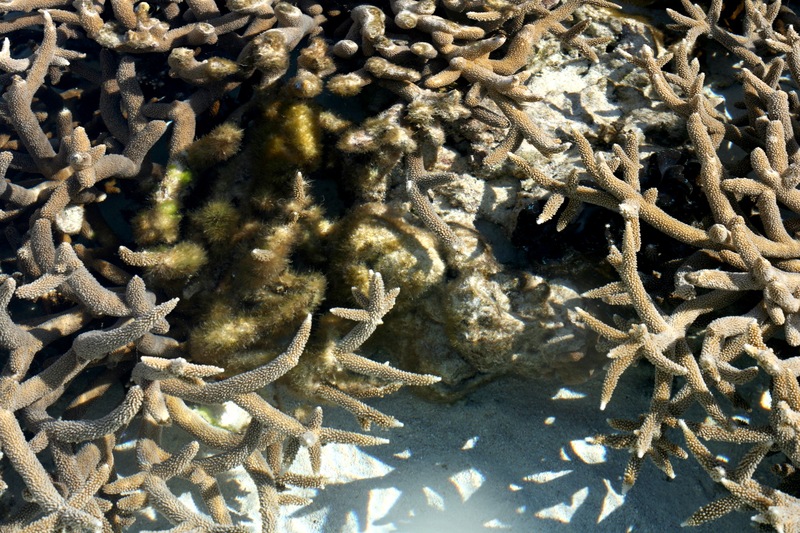 The story is the same worldwide; wherever there’s clean oceanic water there’s also thriving coral. Wherever the water is eutrophic the coral is diseased and smothered in algae. 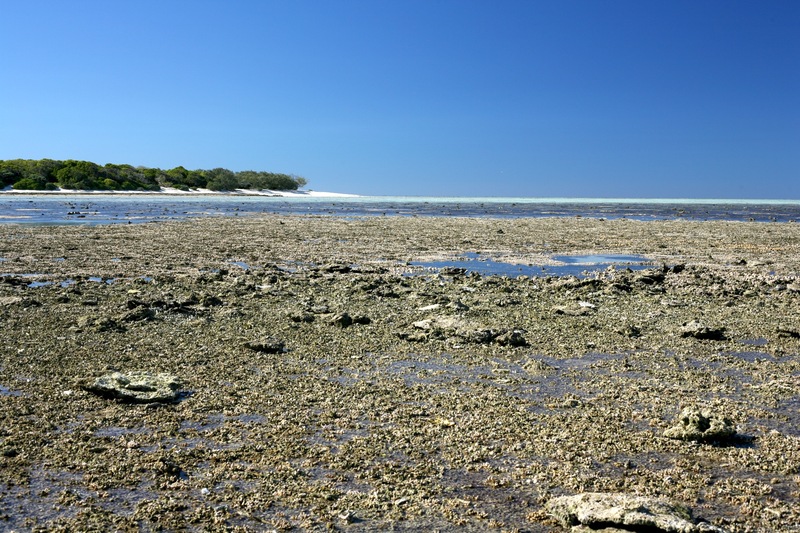 This fate now accounts for around 70% and rising of the GBR. The inshore reefs of my childhood at Bingal Bay are long gone, initially affected by nitrogen and phosphorus from land clearing and farming. 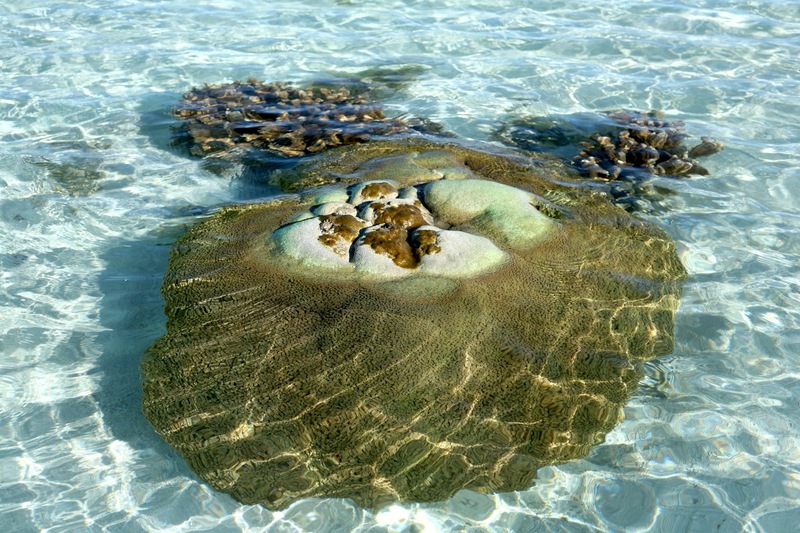 Below are photos from Heron Island – 2012 . 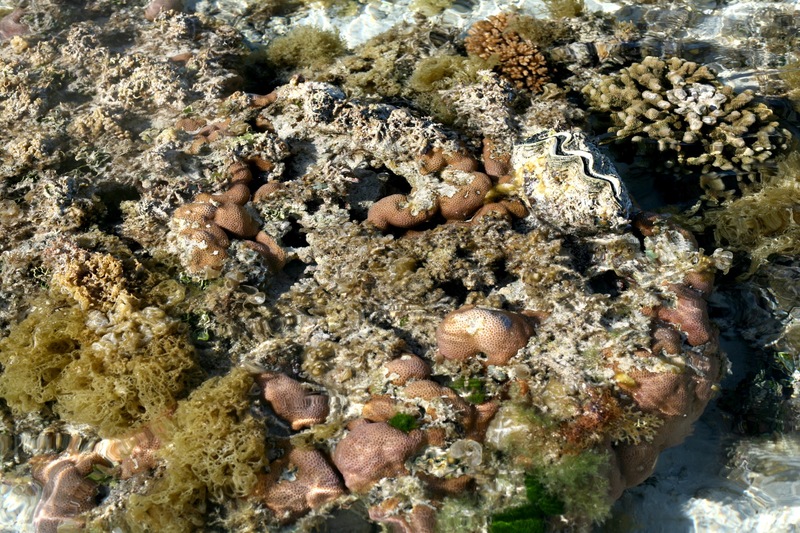 Most of these reefs are affected by Nitrogen and Phosphorus loads resulting from processed sewerage. 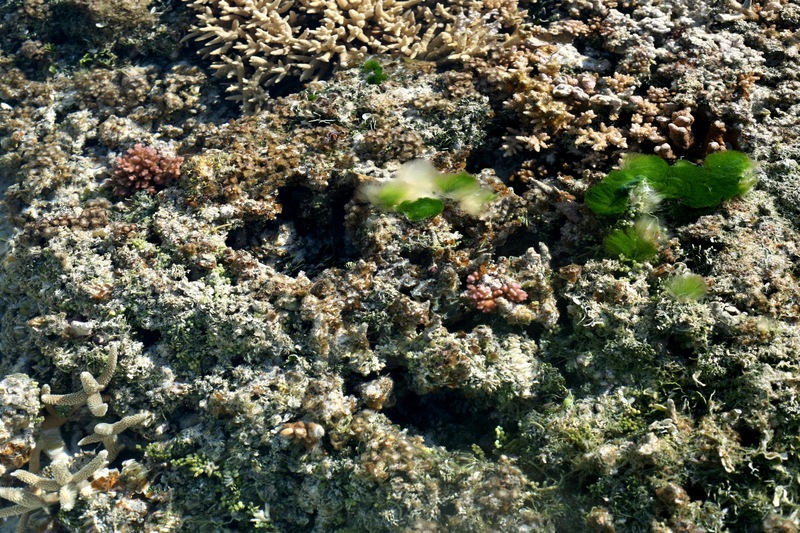 The once magnificent coral gardens are now algae covered.